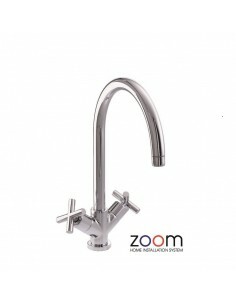 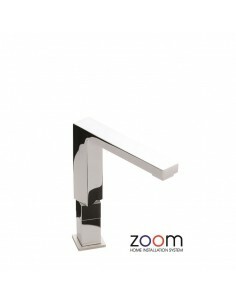 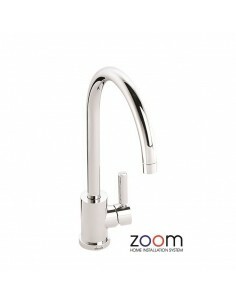 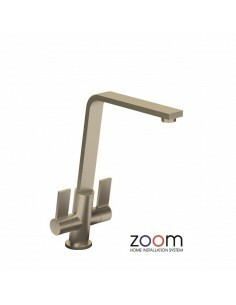 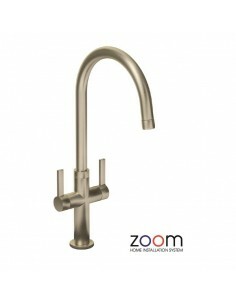 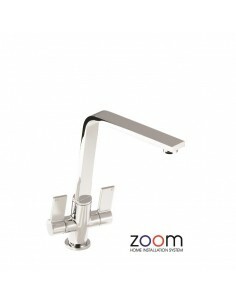 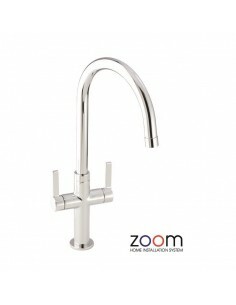 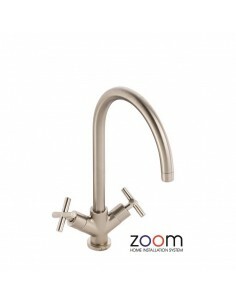 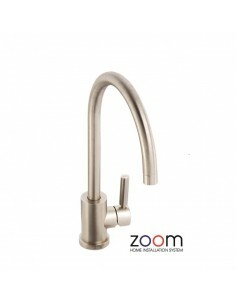 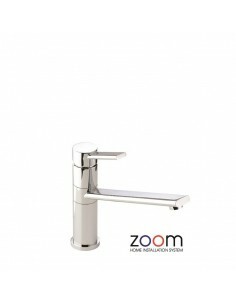 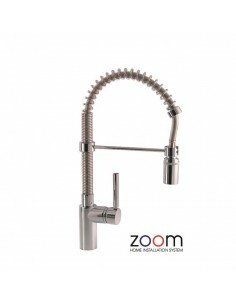 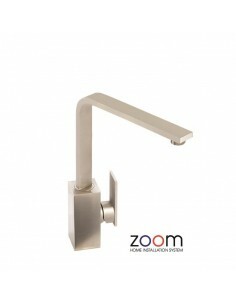 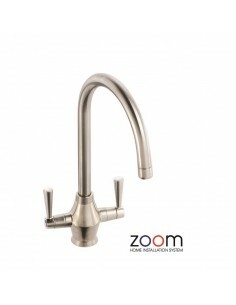 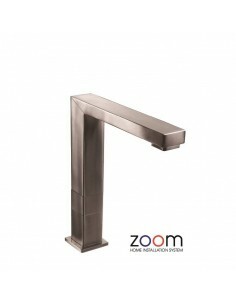 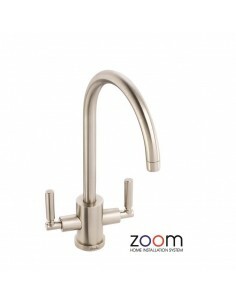 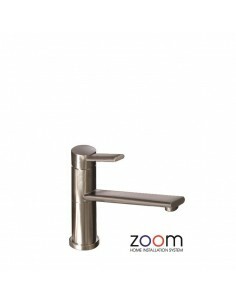 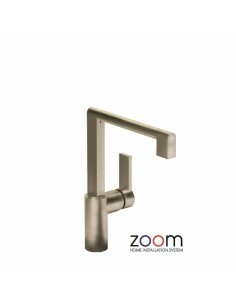 The Abode Zoom Installation System includes a combination of quality mixer taps. 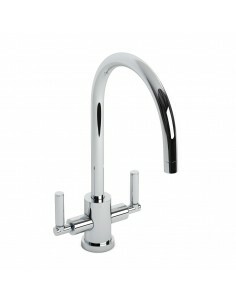 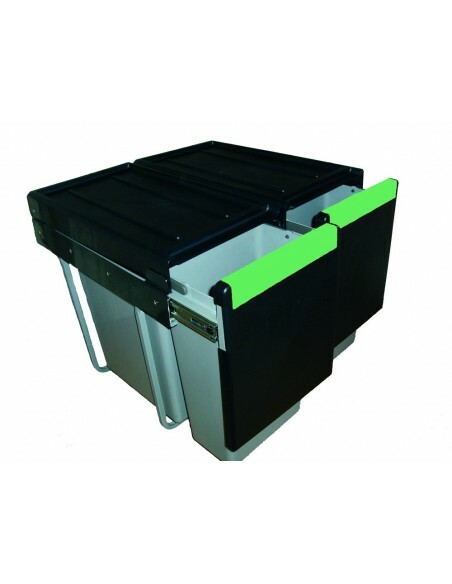 This selection being our modern contemporary range. 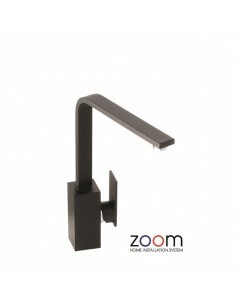 Including the Abode favorite "Atlas" or the modern "Indus". 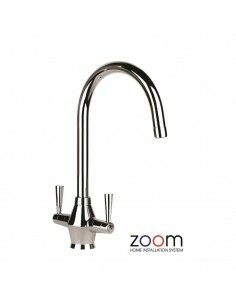 All of the taps offered include the ZOOM Installation system, making kitchen tap fitting as easy as 1,2,3. 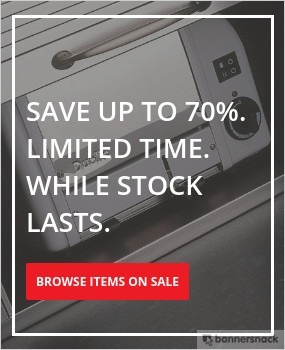 All with John Guest speedfit fittings, Abode 5 year warranty and Abode retailers looking after you! 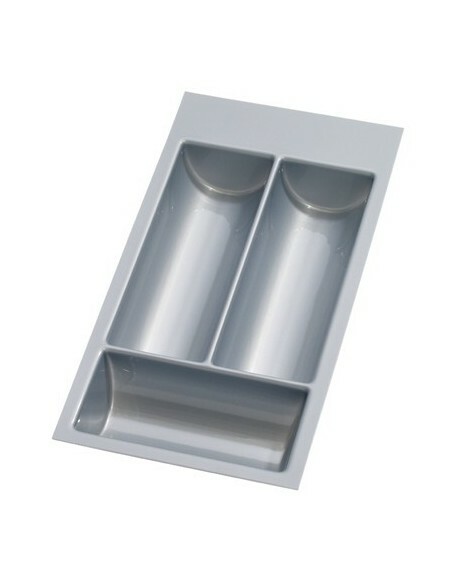 What more can you need.